spw019923 SCOTLAND (1927). 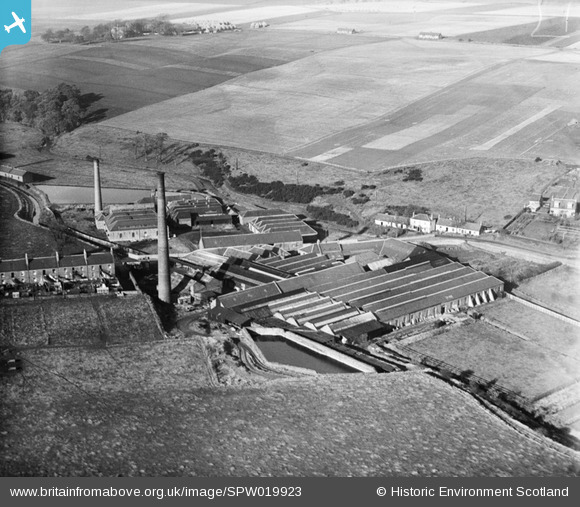 Cargill and Co. Ltd. Bleachworks, Pitkerro Road, Dundee. An oblique aerial photograph taken facing north. Title [SPW019923] Cargill and Co. Ltd. Bleachworks, Pitkerro Road, Dundee. An oblique aerial photograph taken facing north.